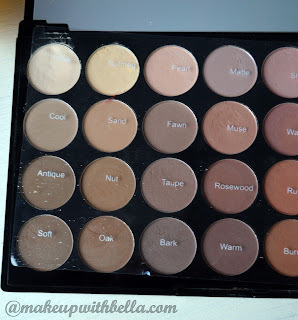 Makeup with Bella: Makeup Revolution Flawless Matte Palette- review and makeup! Makeup Revolution Flawless Matte Palette- review and makeup! Continuing, the palette includes a "dirty", warm, subdued tones of beige, browns, reds, pinkish, rusty, grays and finally, shades of black. 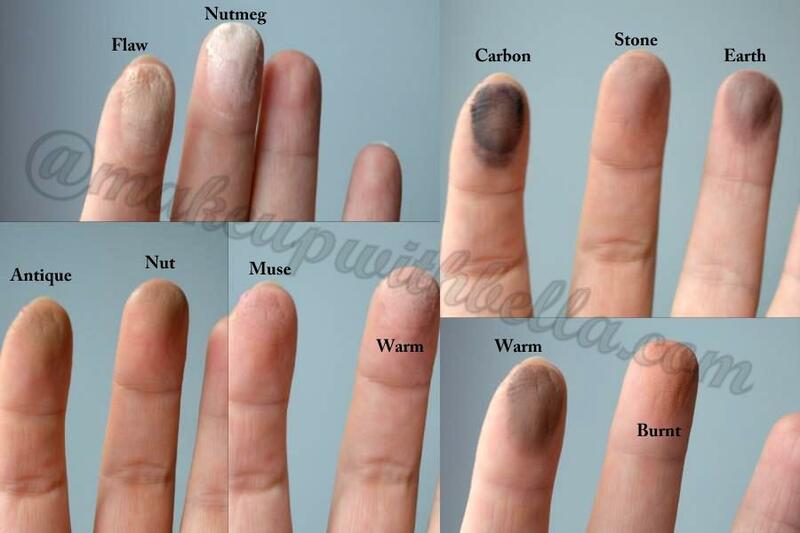 When it comes to pigmentation I think that is average, but build- able. They have a powdery texture and a great to blending. 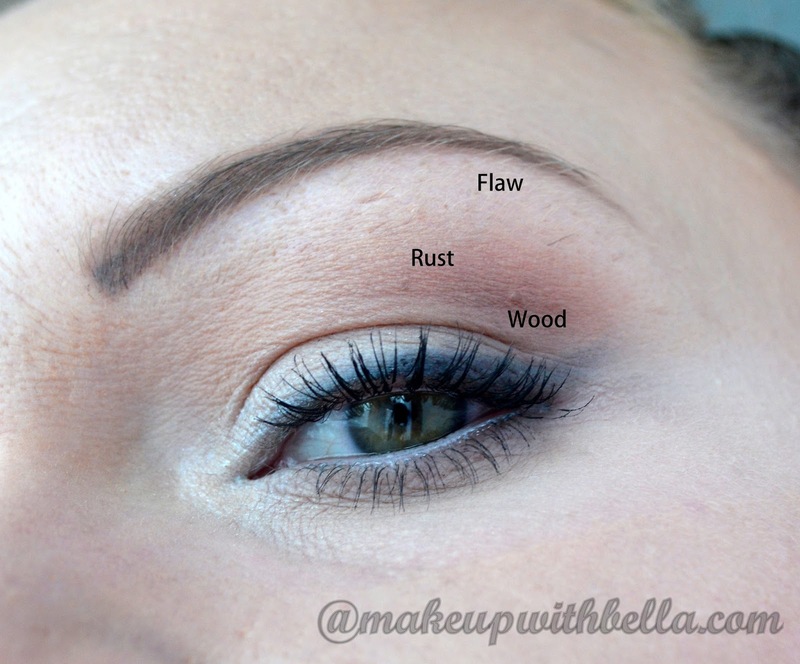 As you can see in the picture, the swatches do not look too intensively, but on properly prepared eyelid look great! 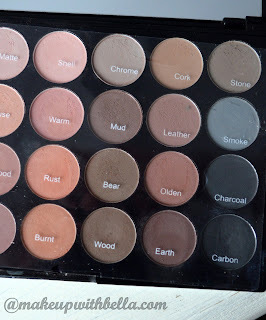 I dare to say that for the price of £ 8.00, we have a great palette with mattes only. 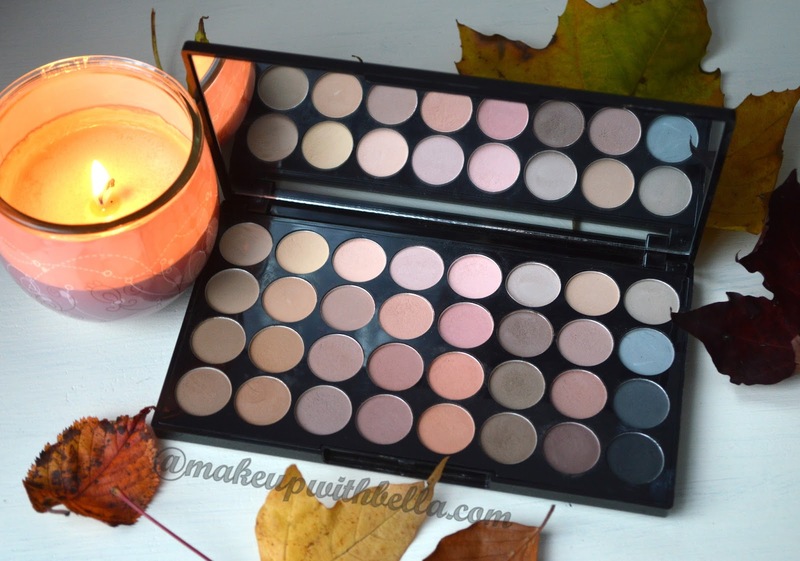 You can get it at Superdrug stores or order online from Makeup Revolution London site. 1. 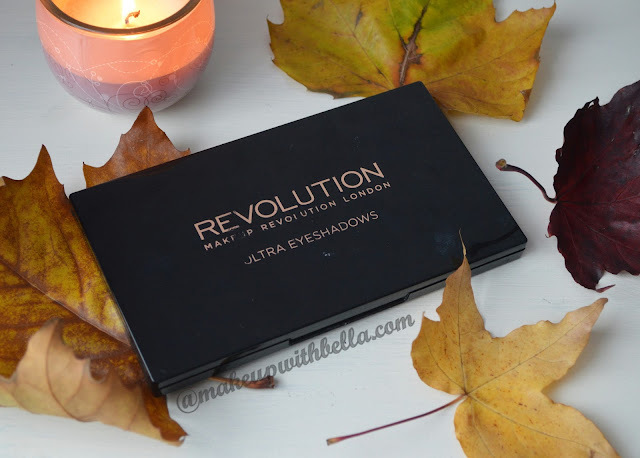 Makeup Revolution London Ultra Professional Eyeshadow Flawless Matte. 2. 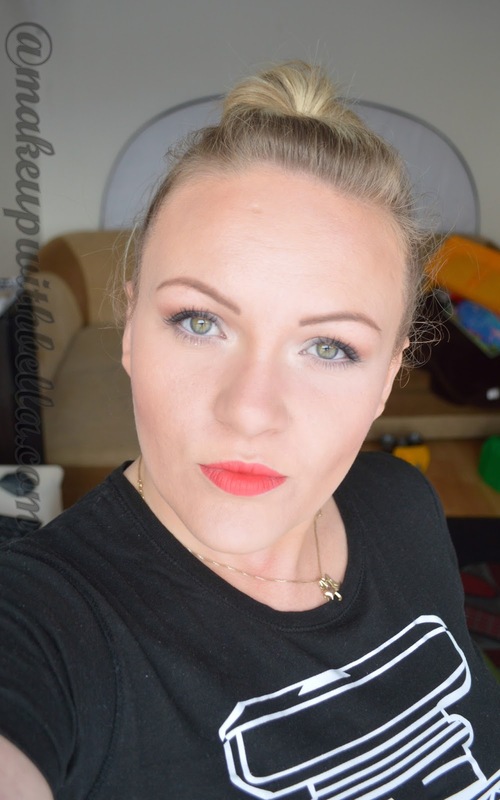 Inglot, Eyeshadow, Sprint Super Star, 79. 3. Maybelline New York, 01 Big Eyes Liner. 4. L'Oreal Paris, Volume Million Lashes, So Couture, noir/black mascara. 5. 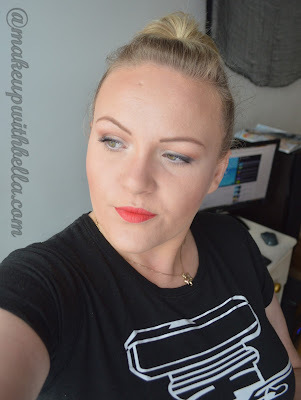 Revlon Colorburst, Matte Balm Striking Spectaculaire, 240. 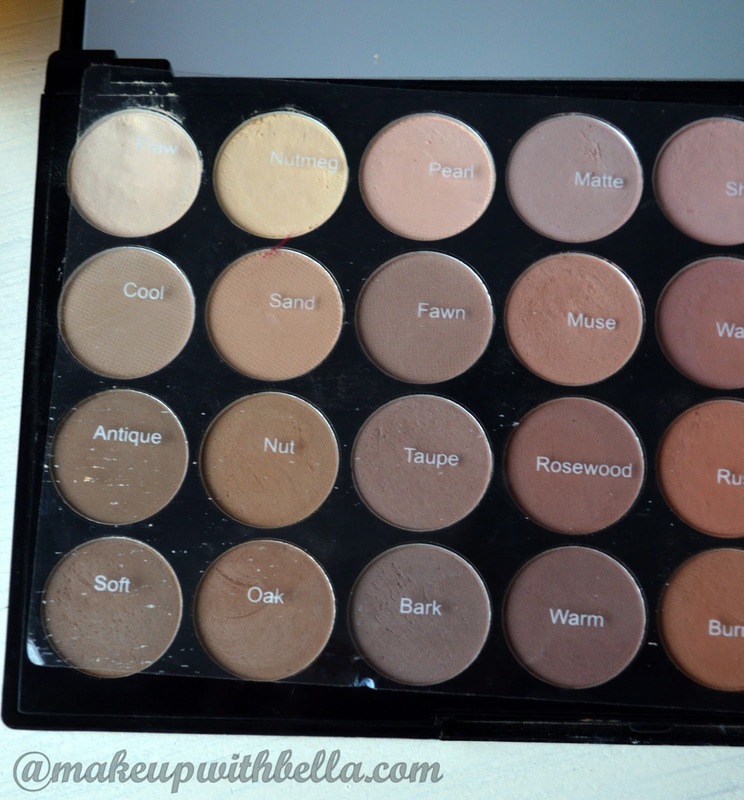 And what are your opinions on this palette, I'm curious! Śliczny makijaż :) Ja jednak wolę mieszane paletki maty i błyszczące cienie. Mam Makeup Revolution I <3 Makeup Geek i Mermaids Forever. Microdermabrasion - what is it?